Wait, aren’t bird lovers in a minority now? The hunting community collects 104,293 signatures for a petition to protect the rights of minority groups. The anti-spring hunting lobby group had only managed to collect 44,000 signatures to call a referendum to abolish this hobby. Given the fact that the hunting community is drumming up support against bird lovers, doesn’t this effectively put the latter in a minority and their privileges should also be safeguarded? The scene at Valletta yesterday really needs to be dissected, so that the general public can understand to what extent hunters will go to protect their own interests. Furthermore, the hunting community’s logic is flawed and inherently self harming. If they are classifying privileges and interests upon a par with rights, then the privilege to be a bird watcher and the interest of individuals who want to enjoy the Maltese environment also needs to be protected, especially when there are over 100,000 people that indirectly petitioning against them. 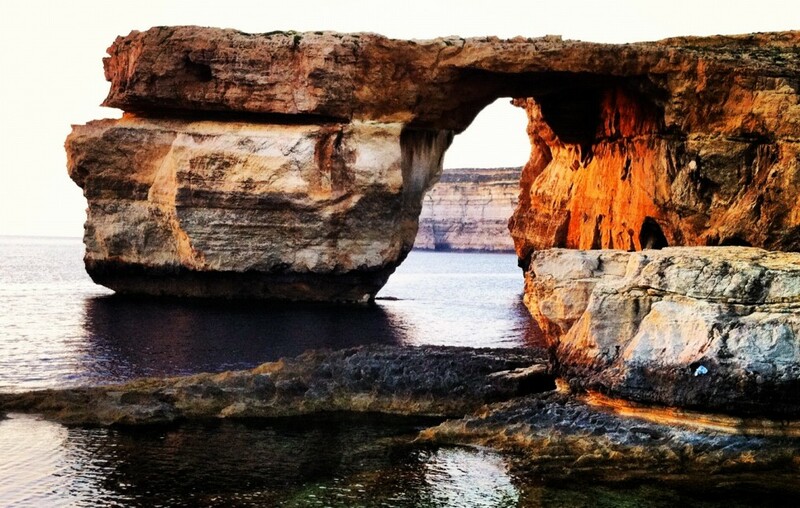 The petition people signed serves nothing if to strengthen the public’s democratic right to call a referendum to protect the interests and privileges of the nature lovers, who find themselves at a minority amongst such stupidity in Malta.